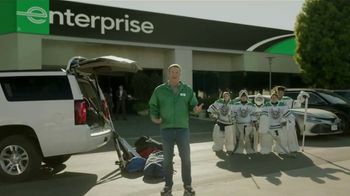 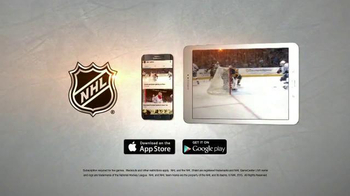 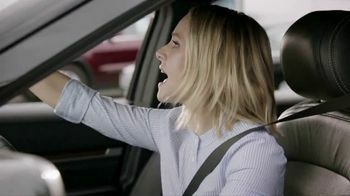 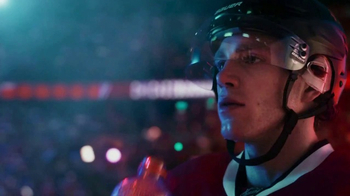 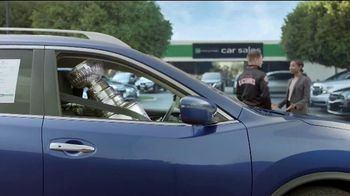 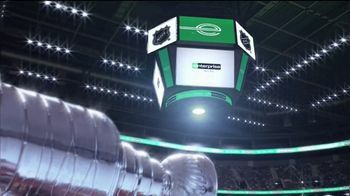 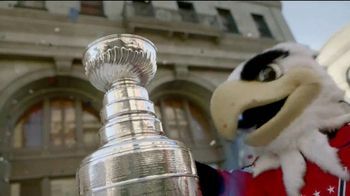 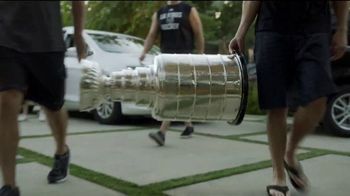 The NHL's Stanley Cup reflects on all of the times it has been picked up after the grand finale of each hockey season, but the trophy says that no one picks it up like Enterprise car rentals. 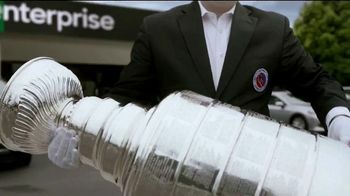 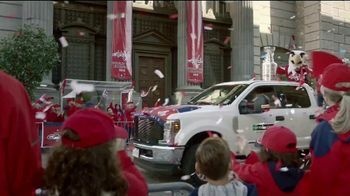 With Enterprise, the Stanley Cup is able to pick up vehicles for a variety of occasions like "work parties," exotic car rides and of course, the NHL championship parade. 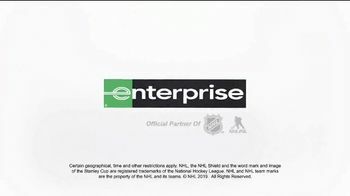 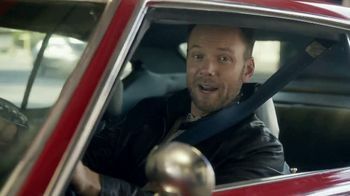 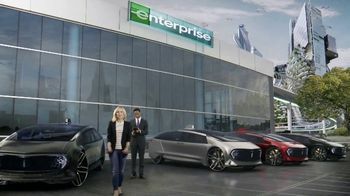 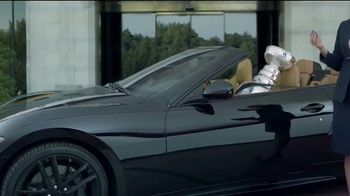 Whatever your reason is for renting a car, Enterprise says it has you covered.